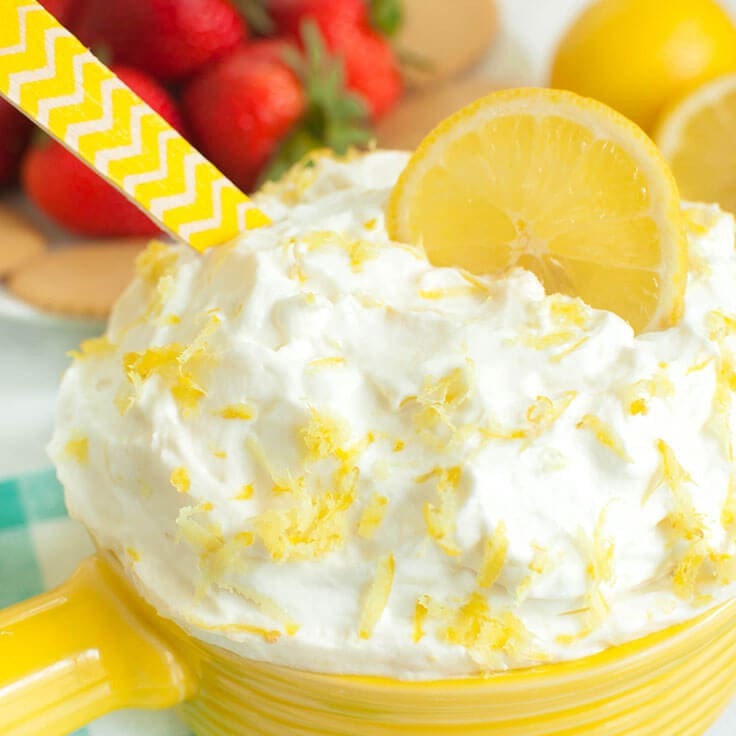 Easy make ahead dessert perfect for your next party. 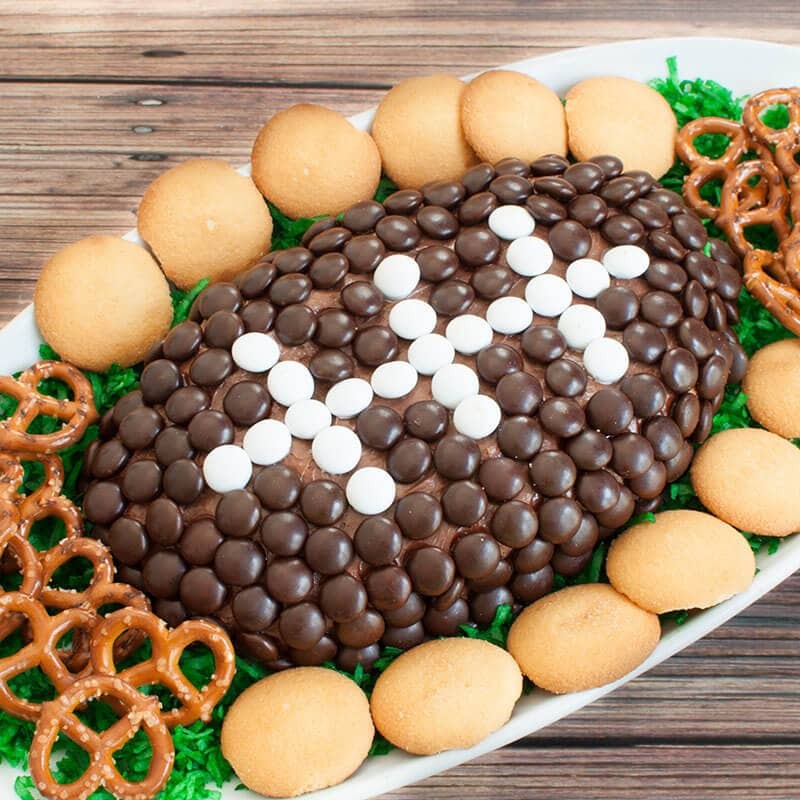 This chocolate dessert cheese ball football dip can be served as a football shaped cheese ball or regular cheese ball. 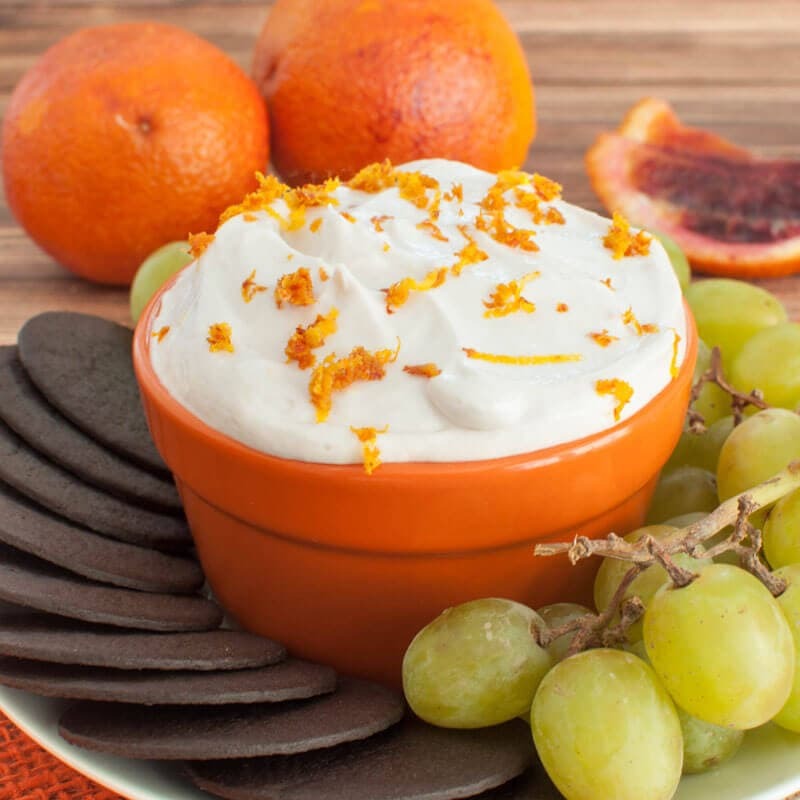 Great cream cheese dessert for game day. Serve with cookies or pretzels. 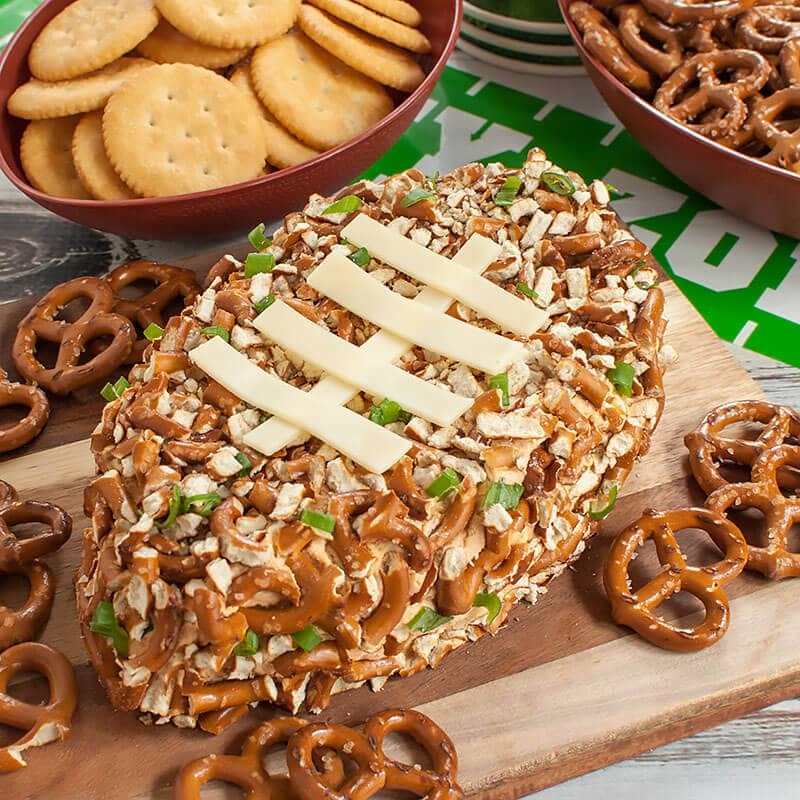 This BBQ Pretzel Football Cheese Ball makes a great football appetizer or game dip for a party and tailgate. 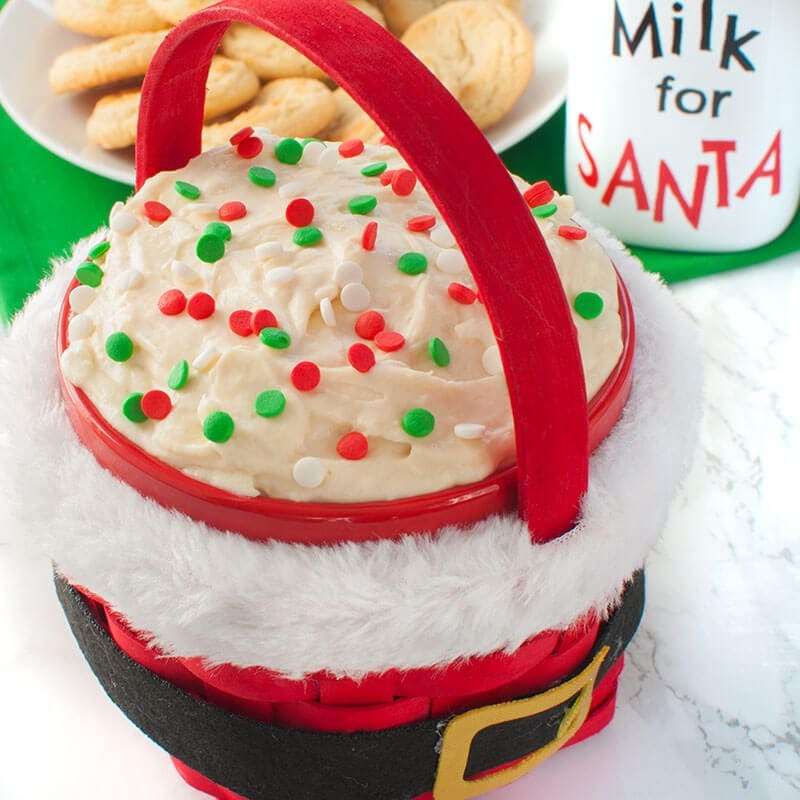 Easy 4 ingredient cream cheese Sugar Cookie Dip. Perfect for any party. Use different colored sprinkles for various holidays. Made with real sugar cookies. Easy Christmas dessert. 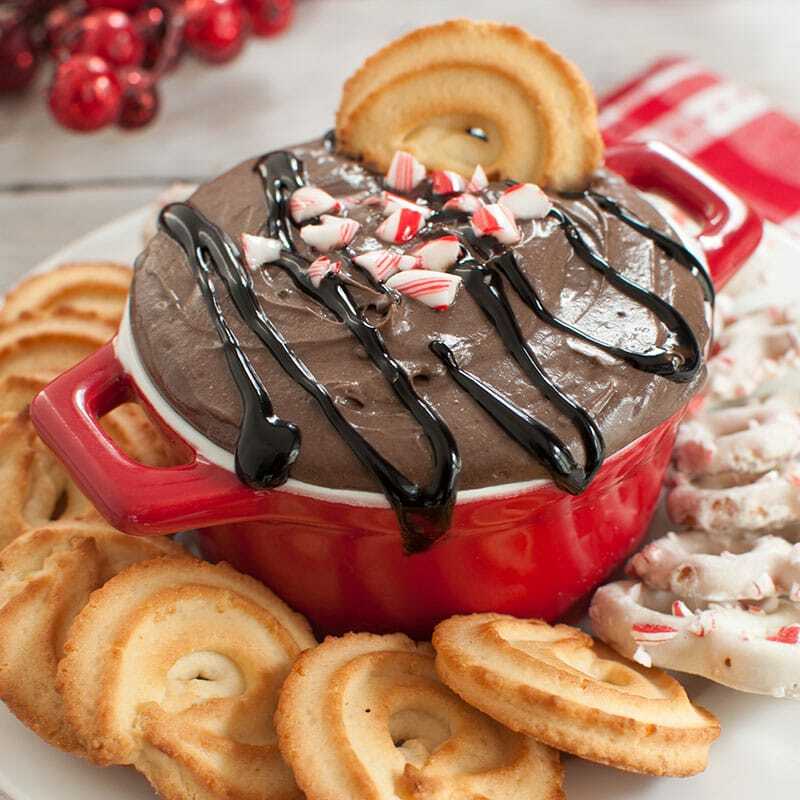 This no bake, dark chocolate peppermint cheesecake dip will be a hit at your holiday party. Peppermint bark meets dip in this 5 ingredient recipe. 5 ingredient Christmas dessert. Made with real candy canes. 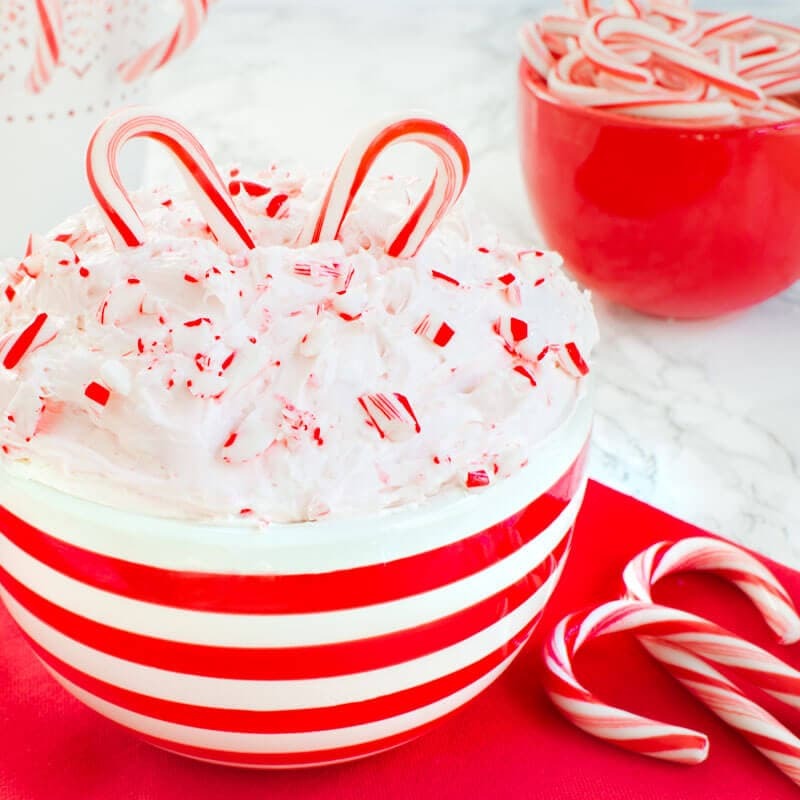 Serve this cream cheese peppermint candy cane dip at your next Christmas party or holiday gathering. Easy cream cheese dip recipe that tastes just like key lime pie. 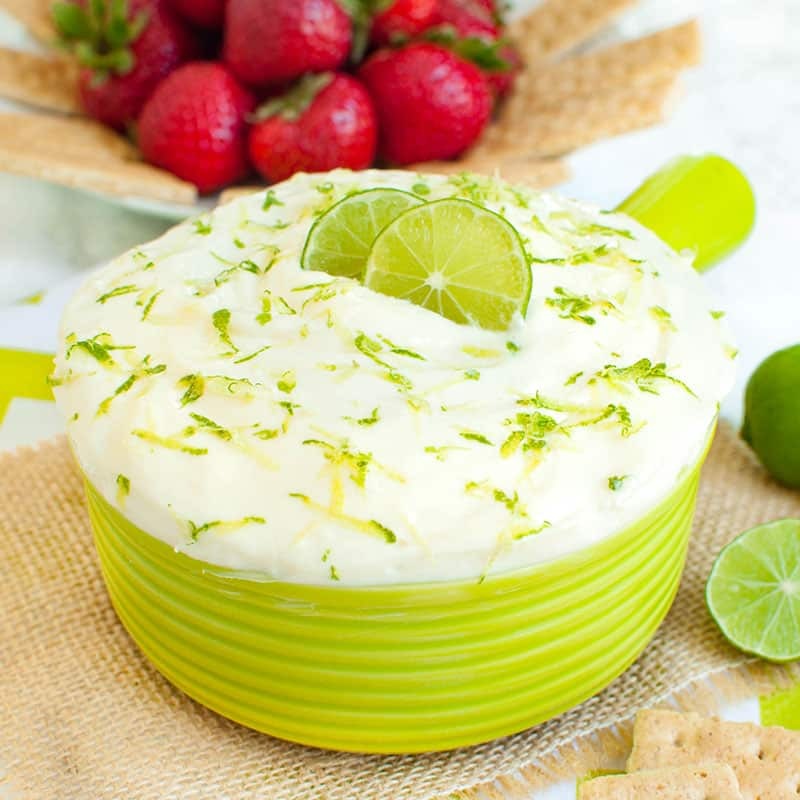 This no bake Key Lime Pie Cream Cheese dip is great with graham crackers or as a fruit dip.